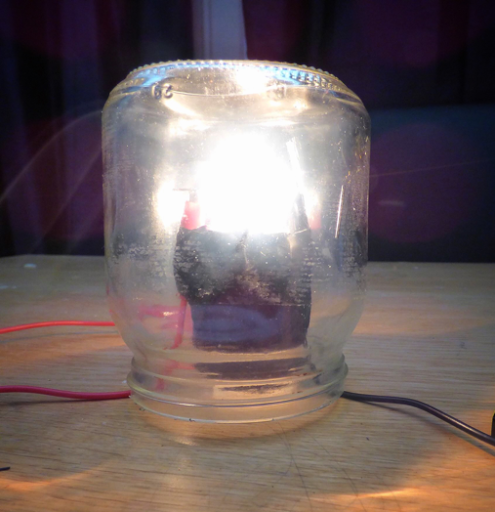 LED booklight (or anything else you want it for) - A really useful science project to try. Play dough circuits - a step by step of how it's done! Robots - Make your own simple robot!